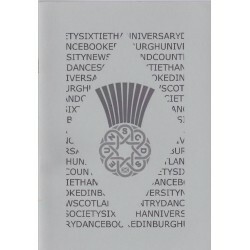 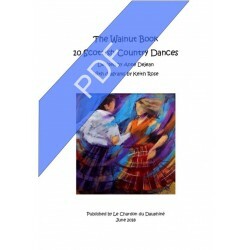 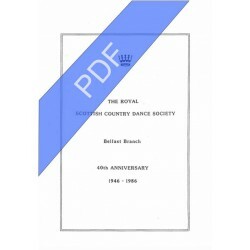 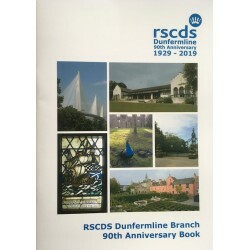 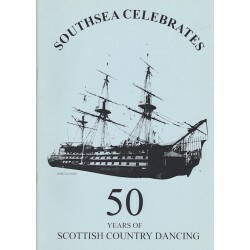 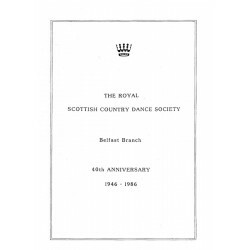 Book of 14 dances devised by members of the Belfast Branch to commemorate the 40th Anniversary of the Belfast Branch of the Royal Scottish Country Dance Society. 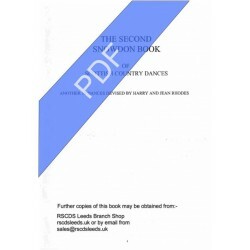 13 of the dances have sheet music and 1 does not. 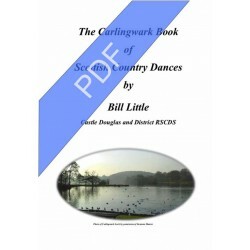 The PDF of this book is now available. 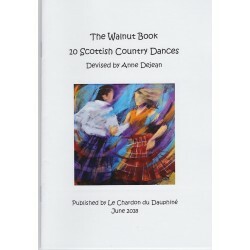 New book of 10 dances devised by Anne Dejean. 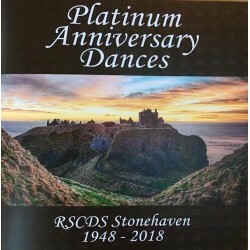 There is no sheet music for the dances.